Uno speciale omaggio a Pauline Oliveros (1932-2016) è in programma oggi al Cafe Oto londinese nell'arco dell'intera giornata, con due distinti concerti e un laboratorio di ascolto profondo: sono coinvolti tra gli altri Rhodri Davies, Phil Durrant, Mark Wastell, Viv Corringham, The Vocal Constructivists e componenti dell'ensemble Contakt. 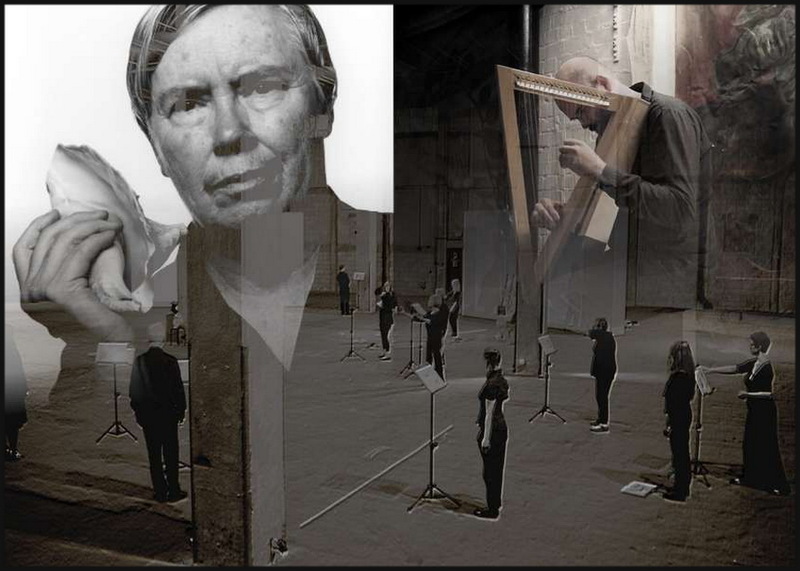 Pauline Oliveros was an American composer and accordionist. She was a central figure in the development of experimental and post-war electronic music. She was a founding member of the San Francisco Tape Music Centre in the 1960s, and served as its director. She taught music at Mills College, the University of California San Diego, Oberlin Conservatory of Music and Rensselaer Polytechnic Institute.